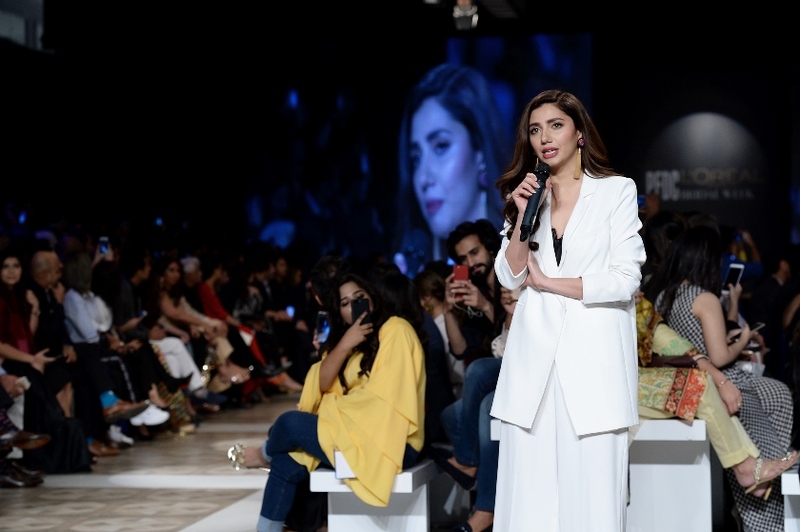 Aisha Imran is one of those brands who redefined women clothing in Pakistan. 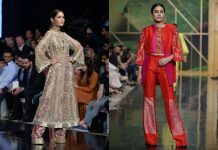 Whether it be Formal or Pret women clothing, Aisha Imran has introduced fabulous and trendiest designs for its customers. 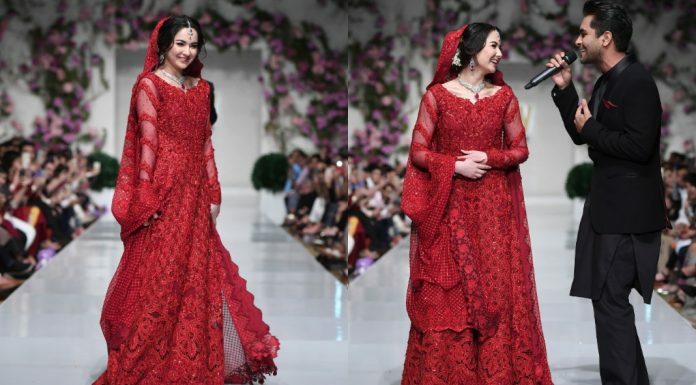 Due to high demand of Formal dresses, Aisha Imran has introduced the latest collection in the Formal section. 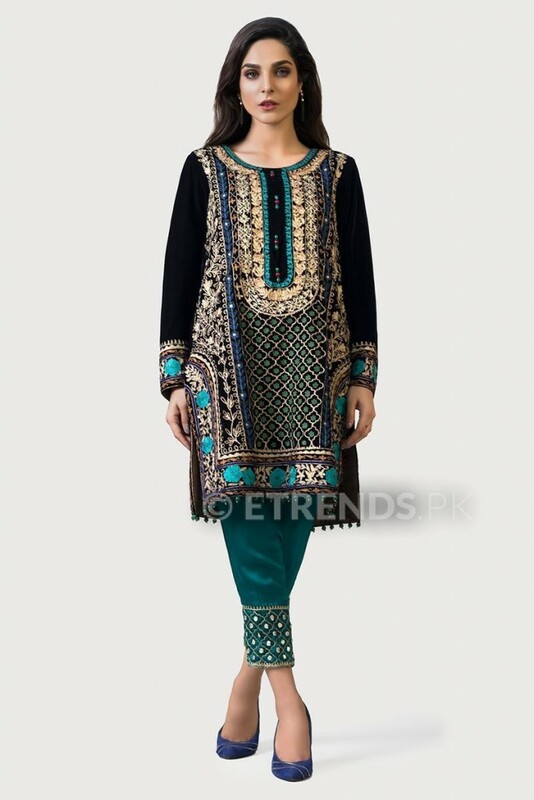 Latest formal collection by Aisha Imran depicts the class and mesmerizing design of modern era. 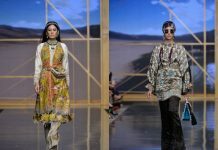 Formal dresses have become the essential part of a female’s wardrobe and the latest formal collection is a must-have everyday wear. 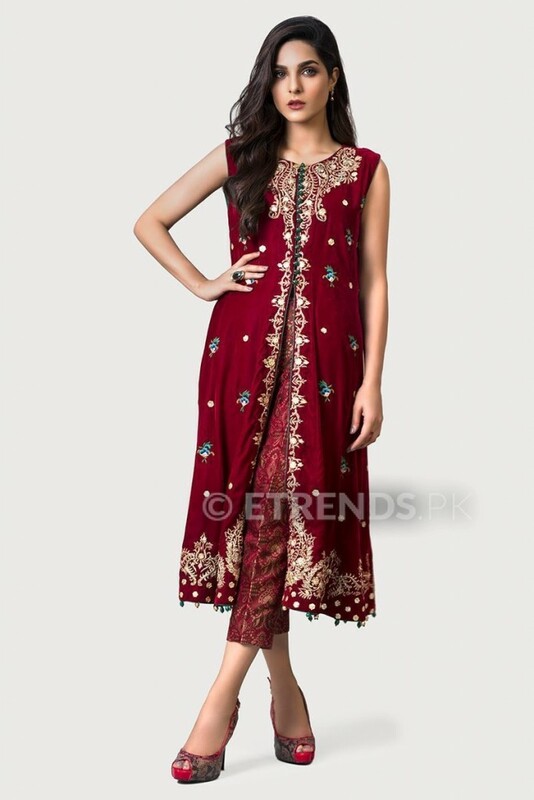 Formals have become the heartthrob of women fashion in recent times. The glamorous look formal dresses gives to the one wearing it surely turns some heads around. Aisha Imran combines modern contemporary cuts with exclusive designs to create a masterclass dress for evening soiree and parties. 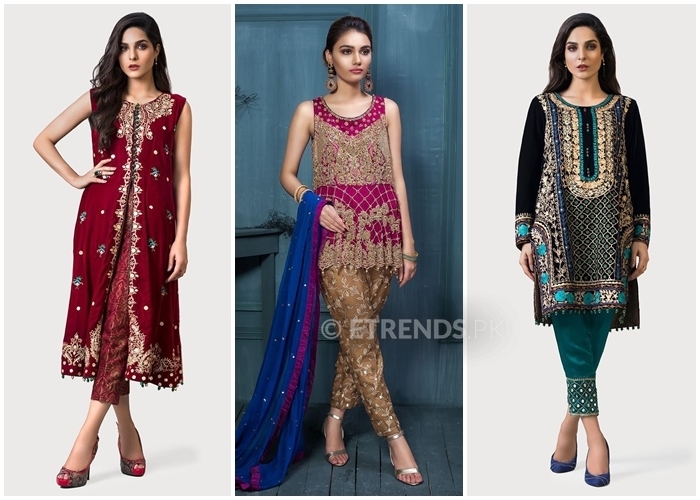 Formals redefined the luxurious wear for women and it truly represents elegance and class. The brand has a brilliant understanding of aesthetics and that is why the new Latest formal collection 2017 speaks for true luxury experience for women. Grace and glamour in combination with design and comfort defines our new collection this fall. 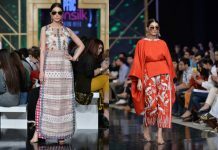 If you want to carry the outstanding look on any event, then you should not miss out these Aisha Imran formal dress collection 2018-19. The all-new formal collection consists of fabulous and marvelous designs embedded on fine-quality fabric. You can get your hand on the trendy new designs by simply visiting the online store. Next articleFifa World Cup 2018 Trophy is coming home! Are you ready? Cheers Coca-Cola!